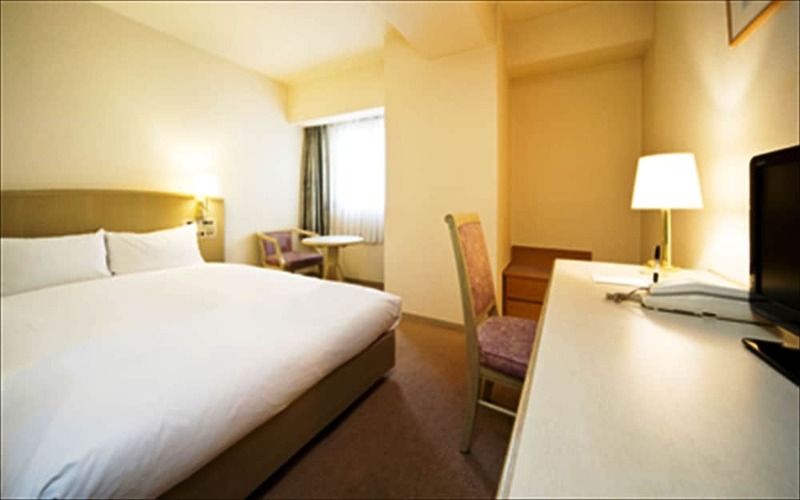 With a stay at GR Hotel Esaka in Suita, you'll be within a 15-minute drive of Open Air Museum of Old Farmhouses and Osaka University. 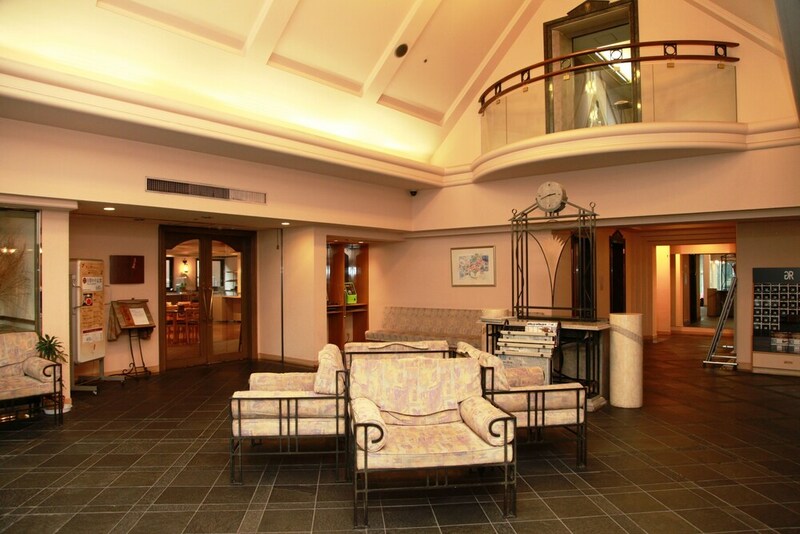 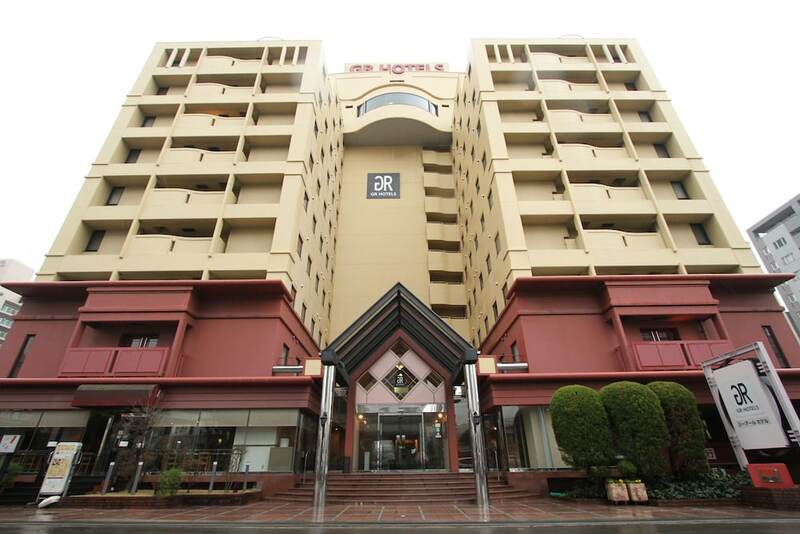 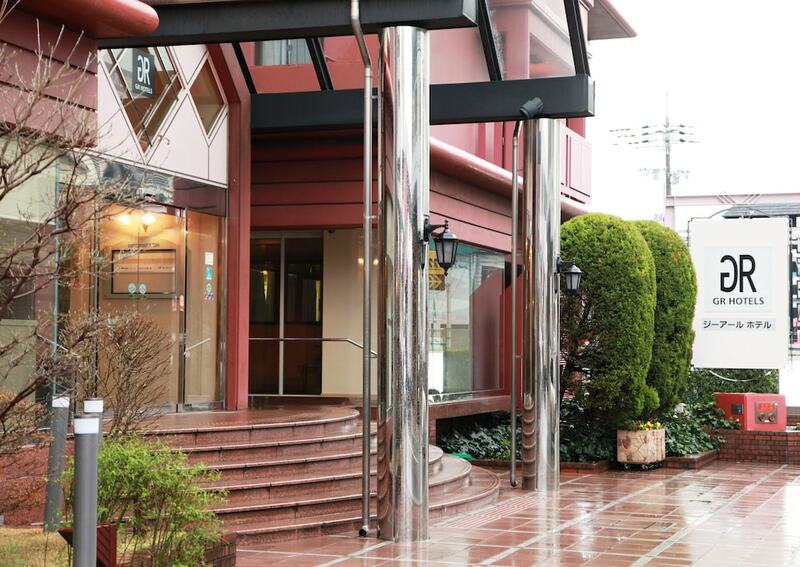 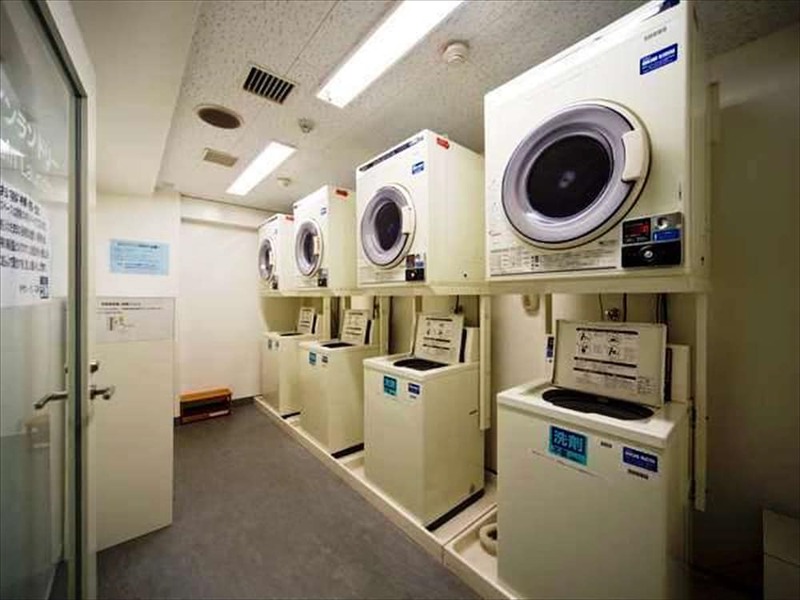 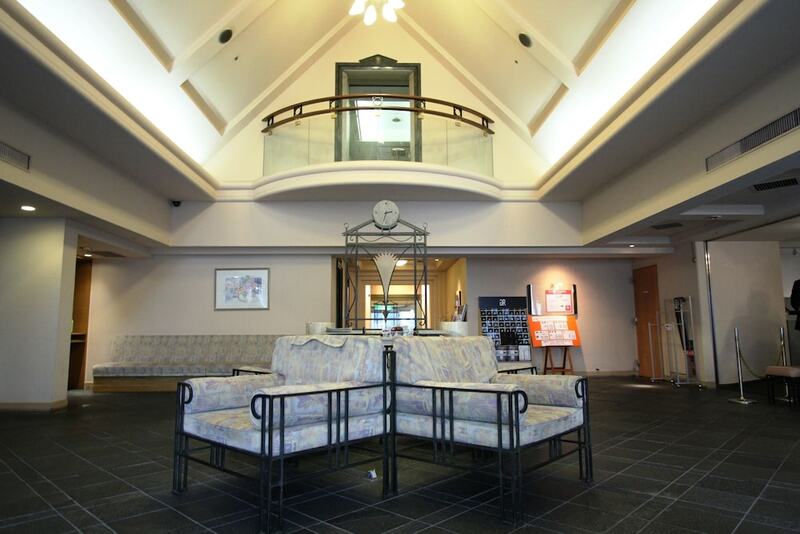 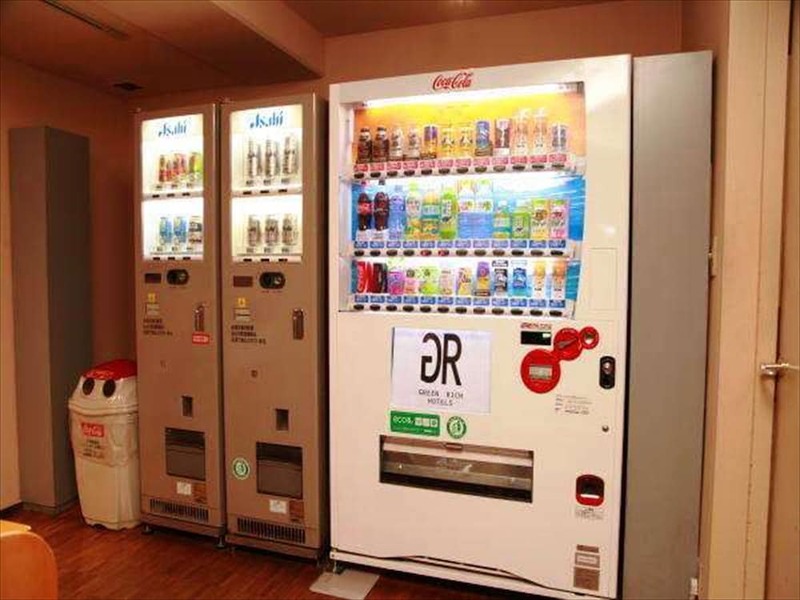 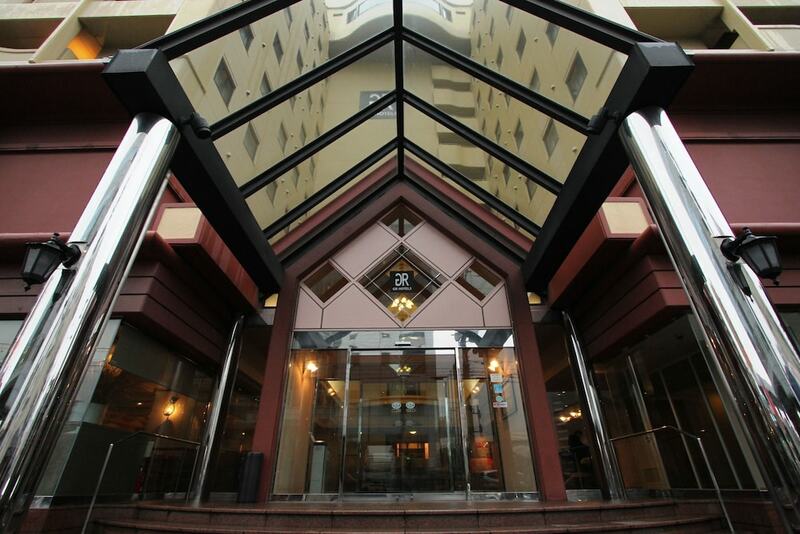 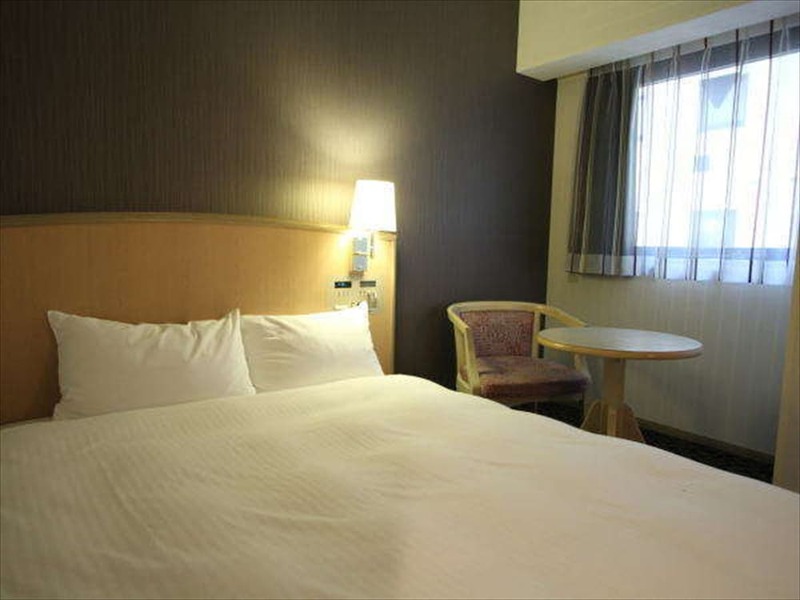 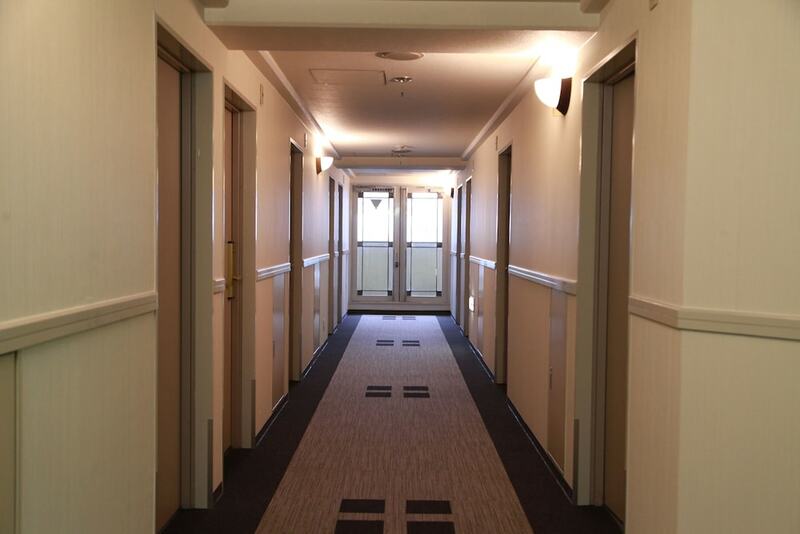 This hotel is 5.7 mi (9.2 km) from Osaka Science Museum and 6.5 mi (10.5 km) from Osaka Castle. 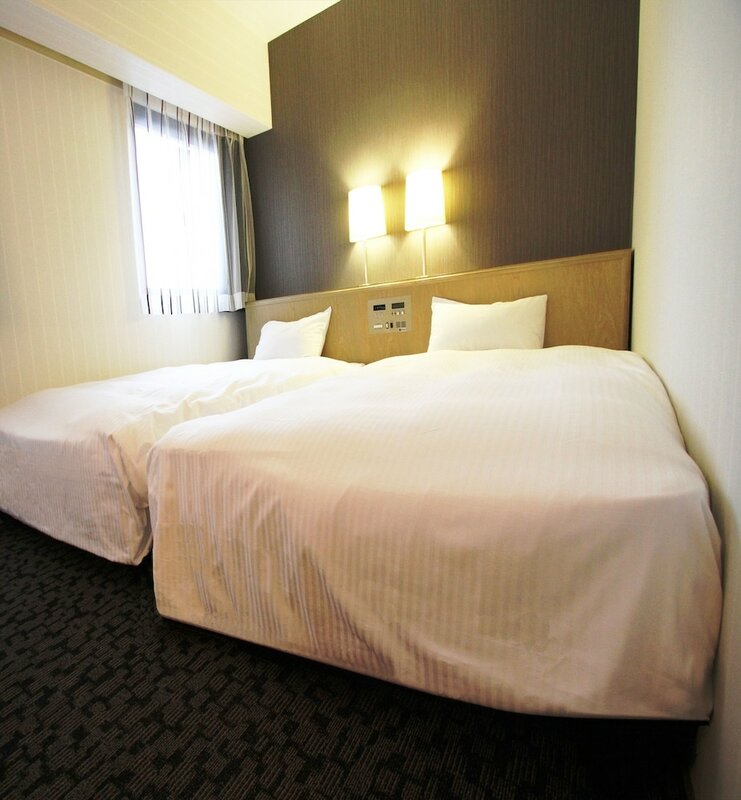 Make yourself at home in one of the 265 individually furnished guestrooms, featuring refrigerators and flat-screen televisions. 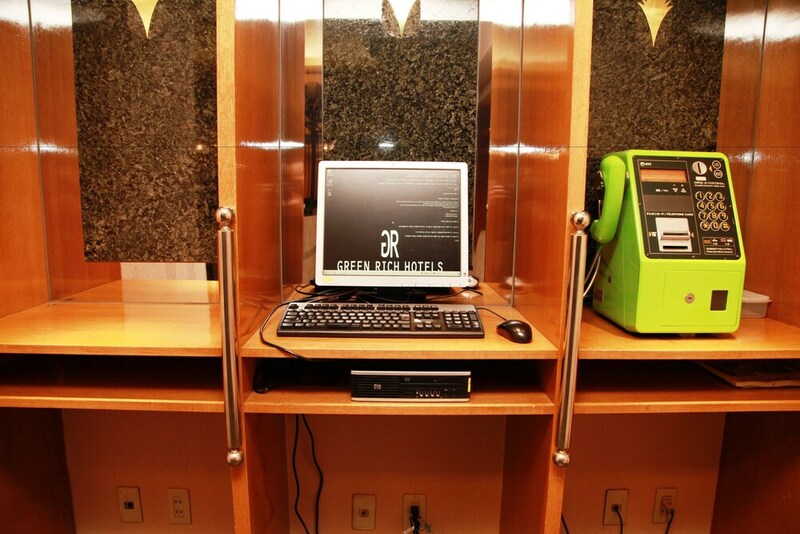 Complimentary wired and wireless Internet access keeps you connected, and digital programming provides entertainment. 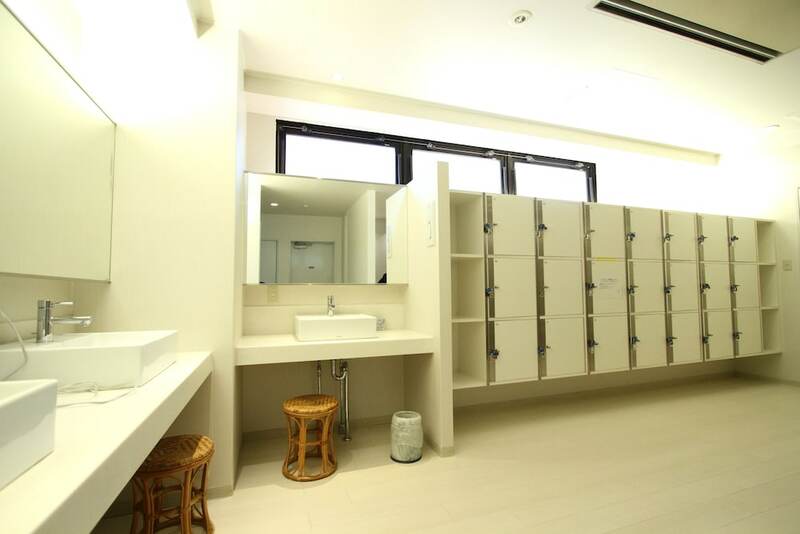 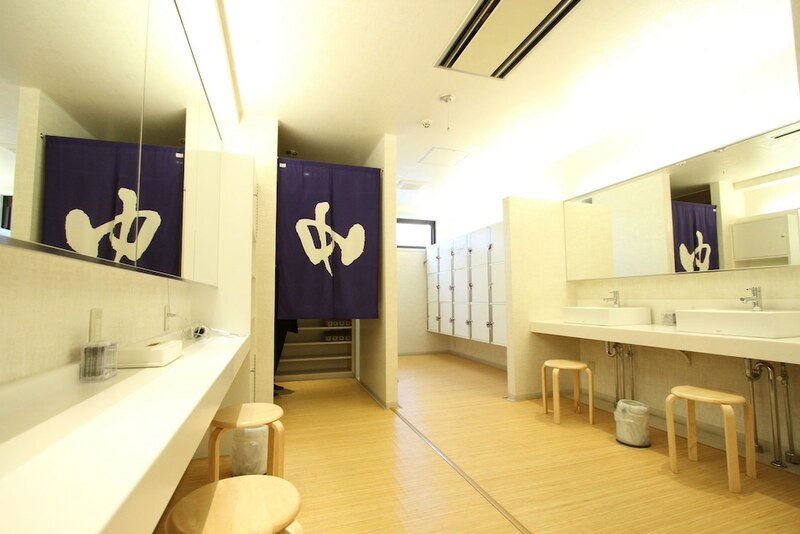 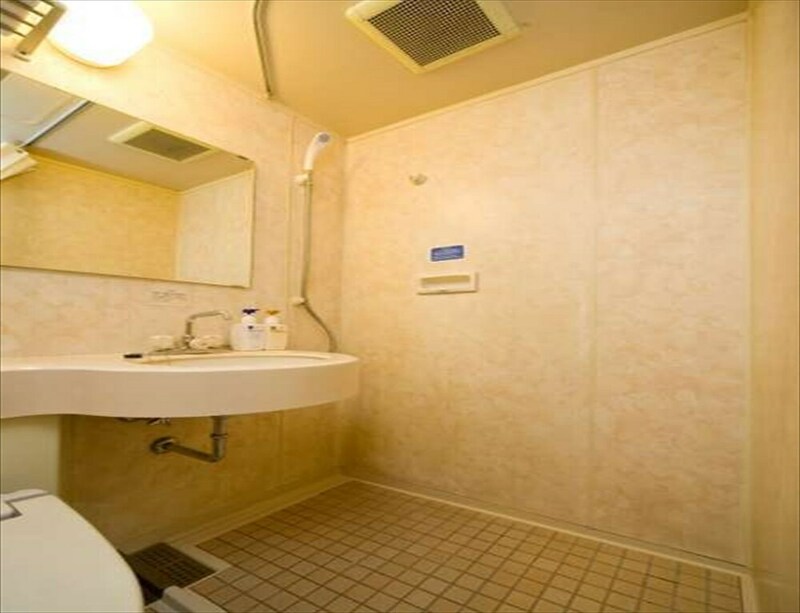 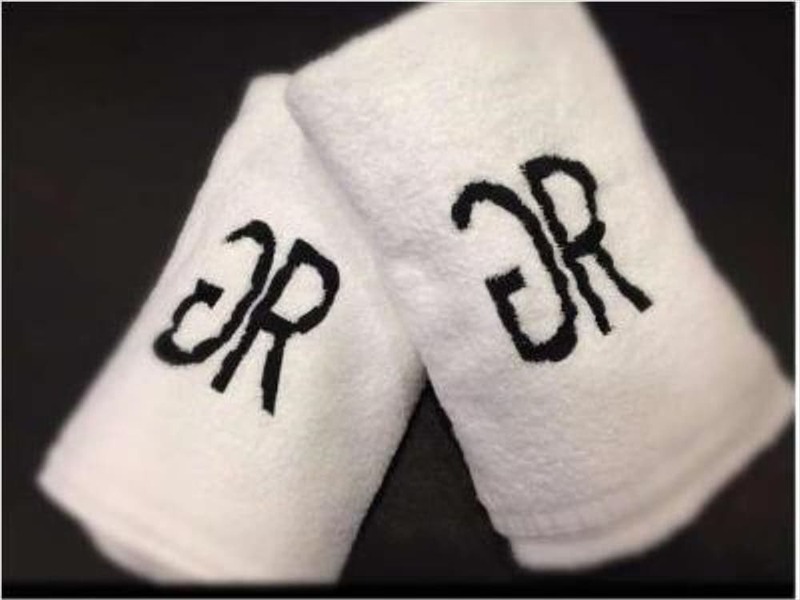 Partially open bathrooms with showers feature complimentary toiletries and bidets. 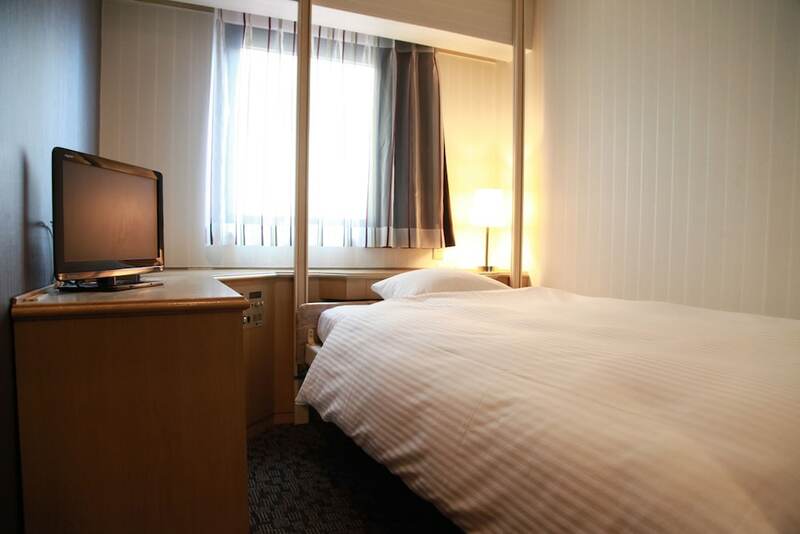 Conveniences include phones, as well as desks and blackout drapes/curtains. 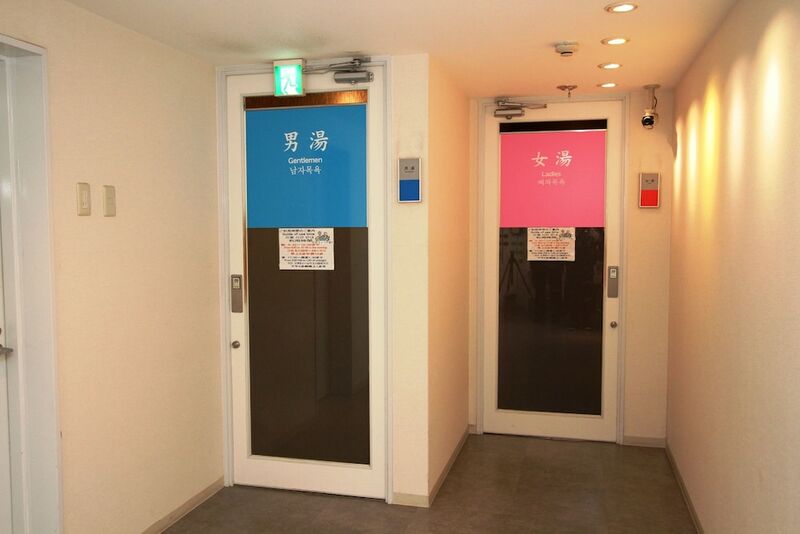 This hotel has 11 floors in 1 building and offers designated smoking areas. 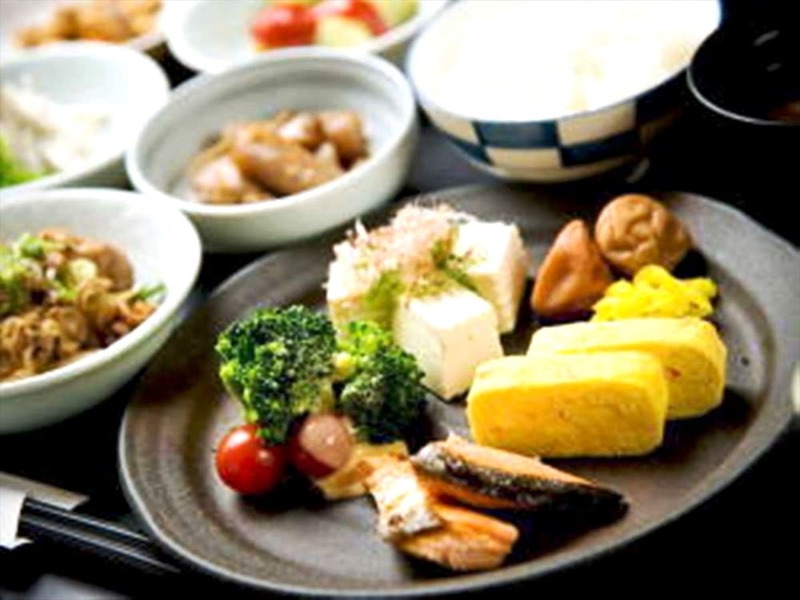 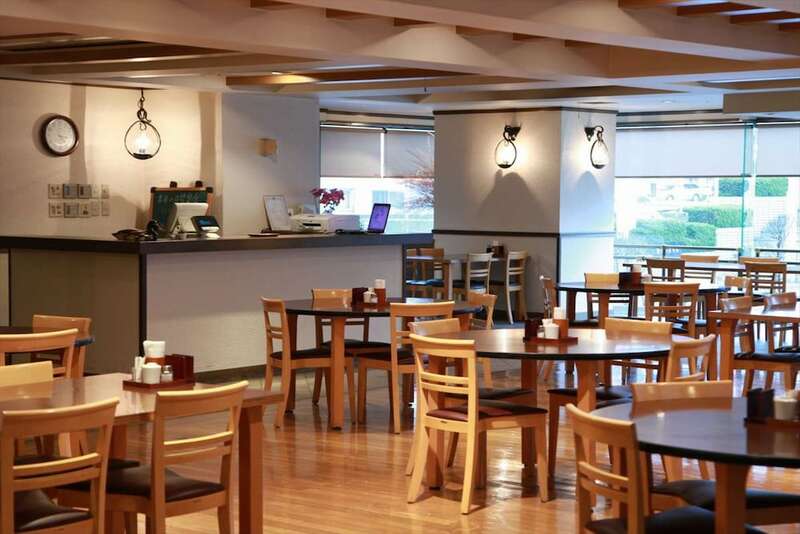 Enjoy a satisfying meal at TSUKURI serving guests of GR Hotel Esaka. 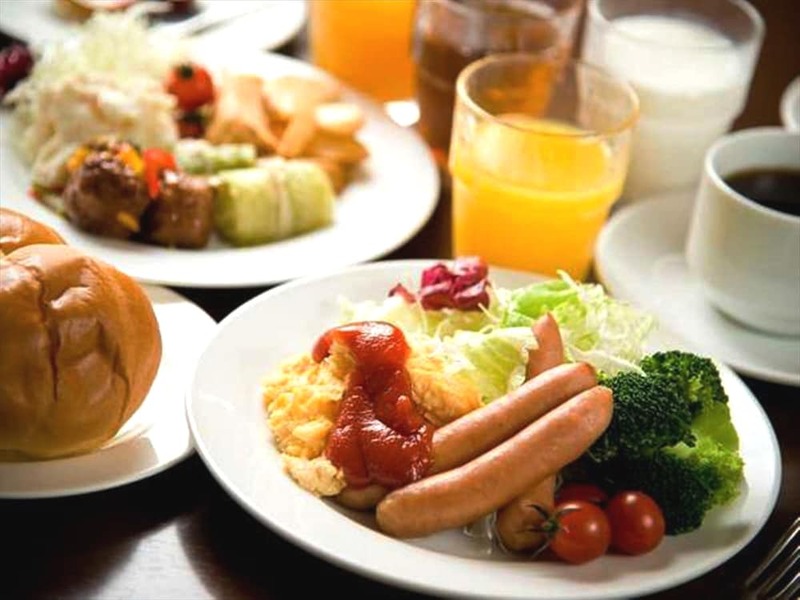 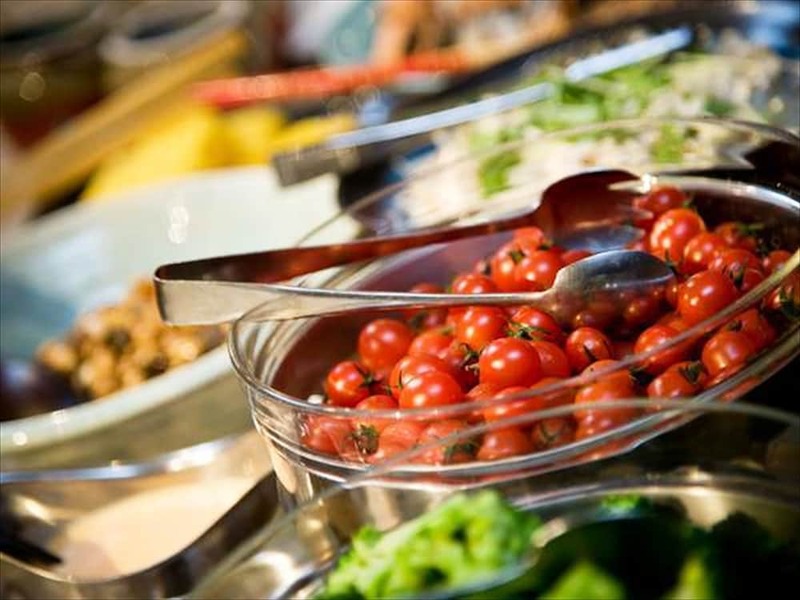 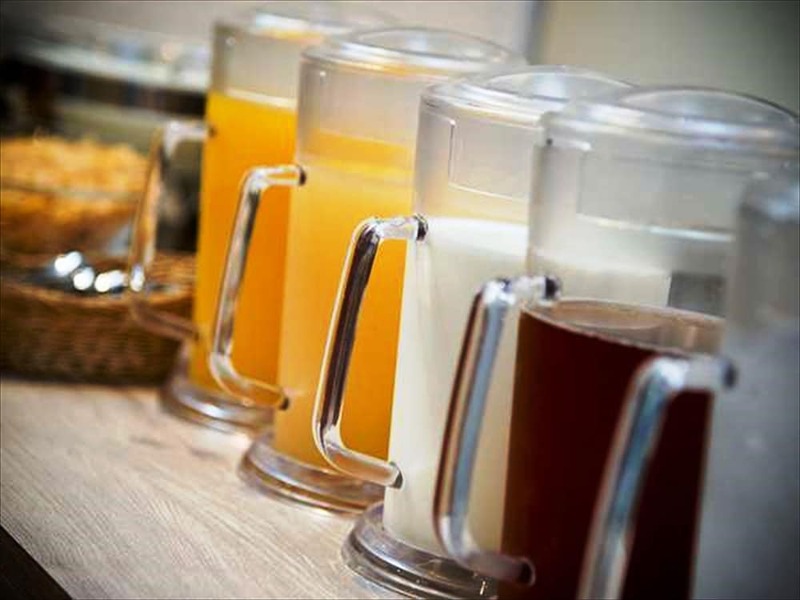 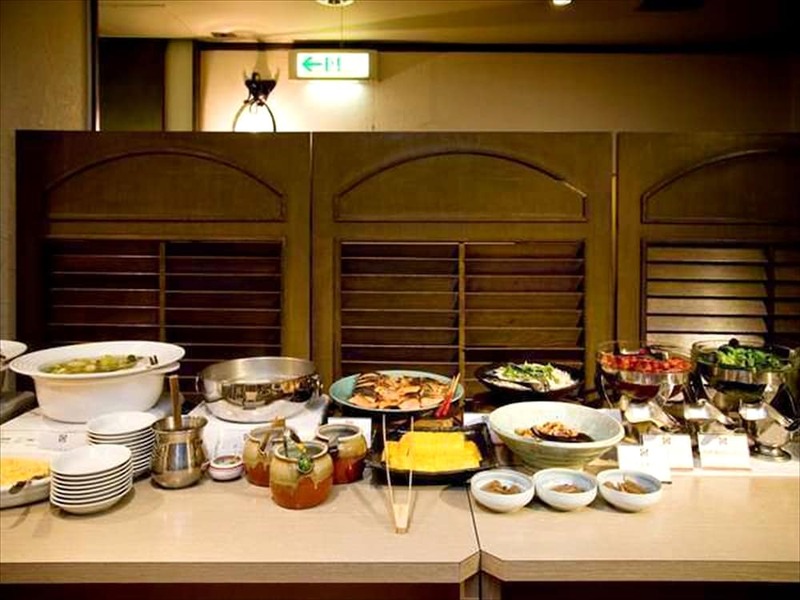 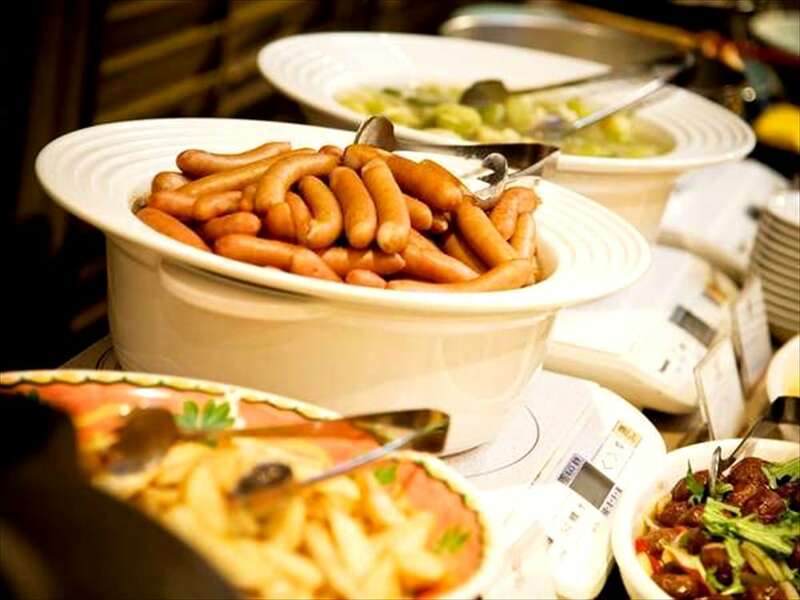 Buffet breakfasts are available daily from 7 AM to 9:30 AM for a fee. 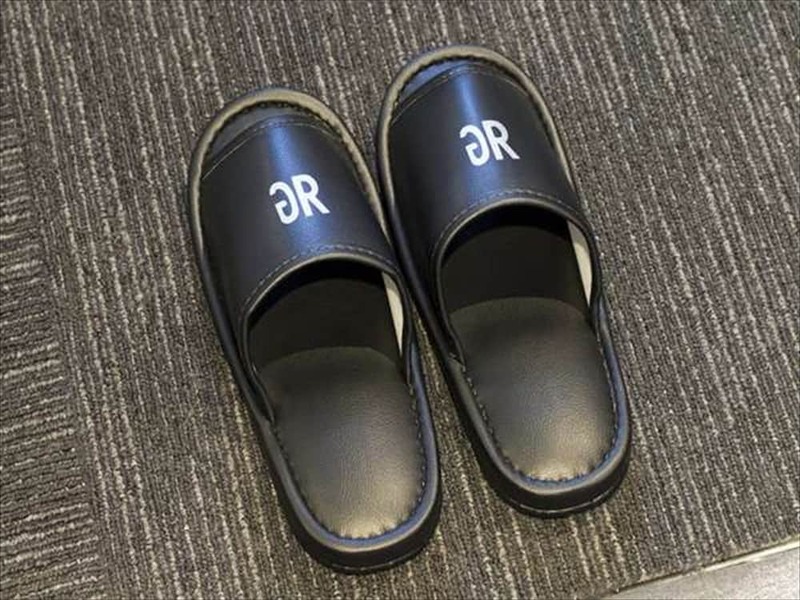 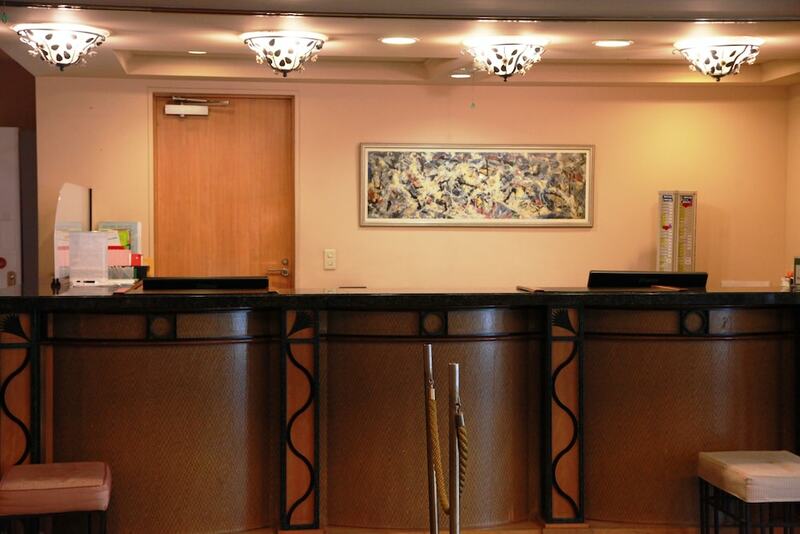 Featured amenities include complimentary newspapers in the lobby, dry cleaning/laundry services, and a 24-hour front desk. 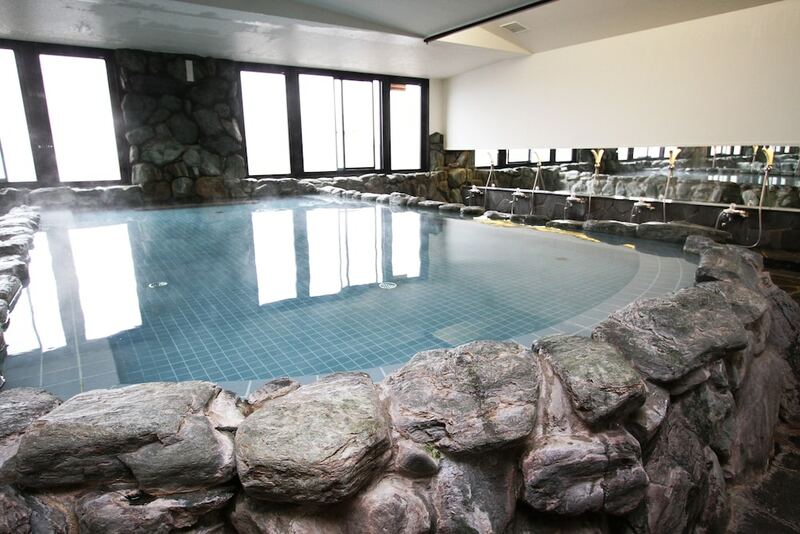 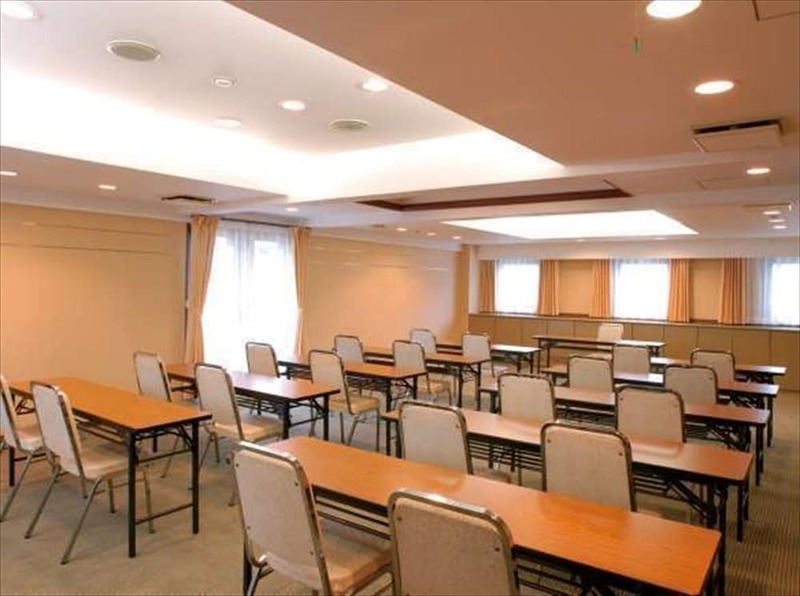 Planning an event in Suita? 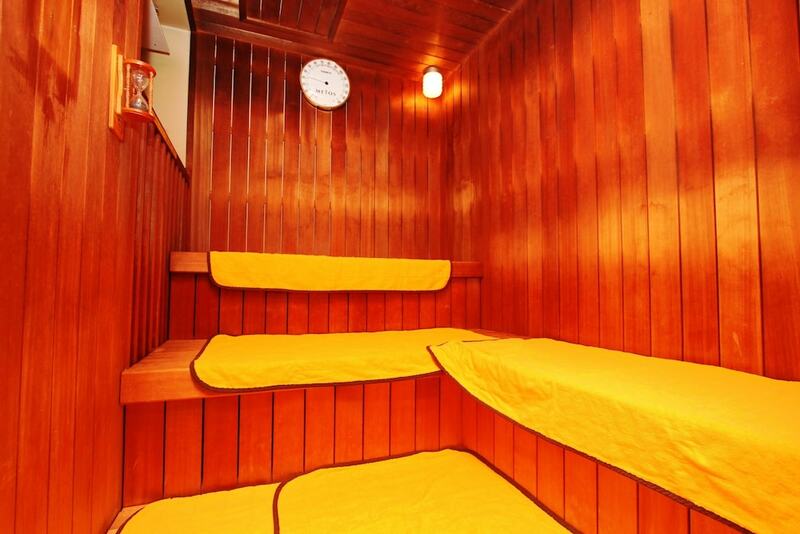 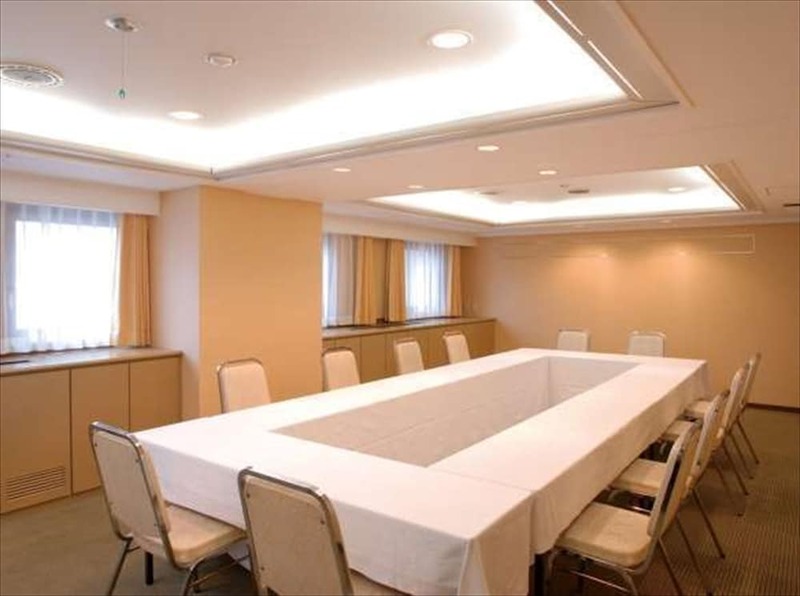 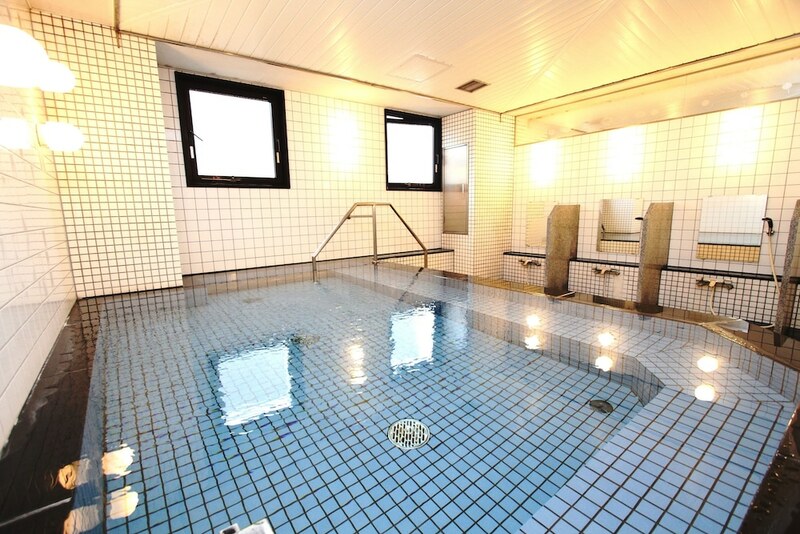 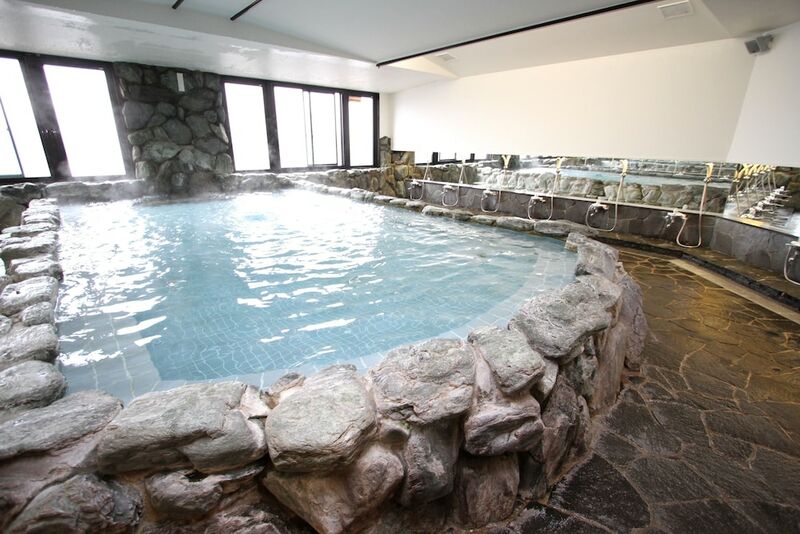 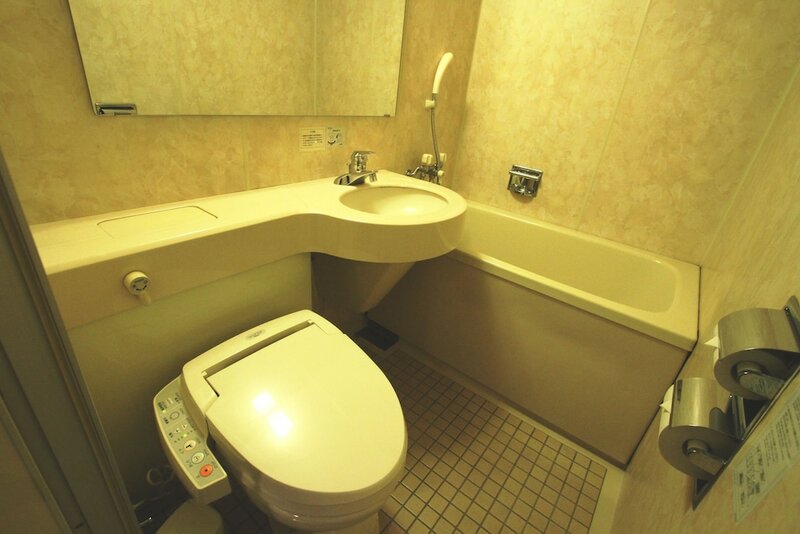 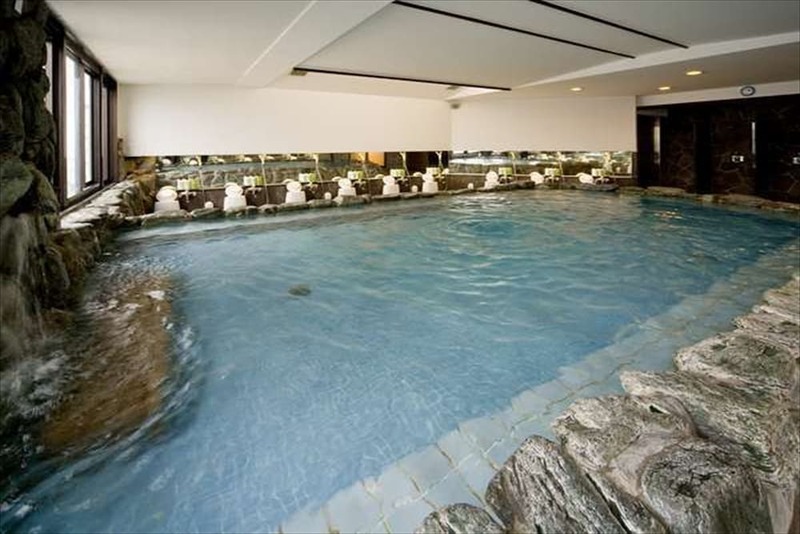 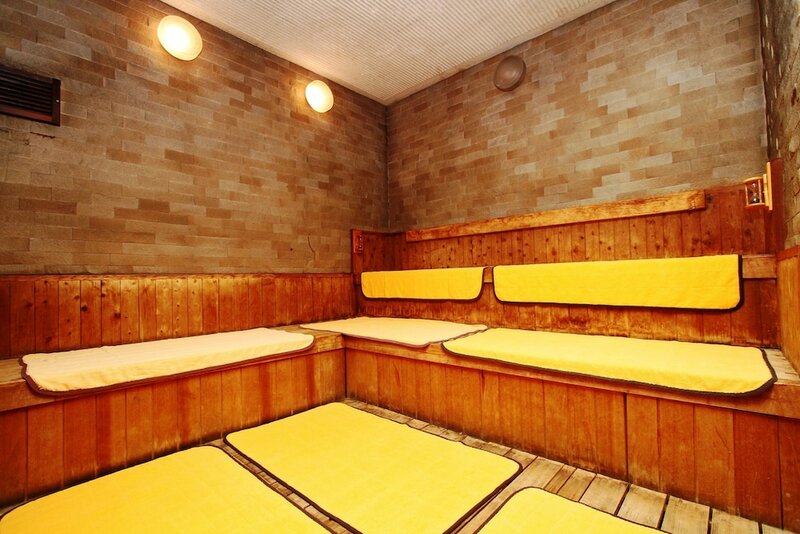 This hotel has facilities measuring 840 square feet (78 square meters), including a meeting room. 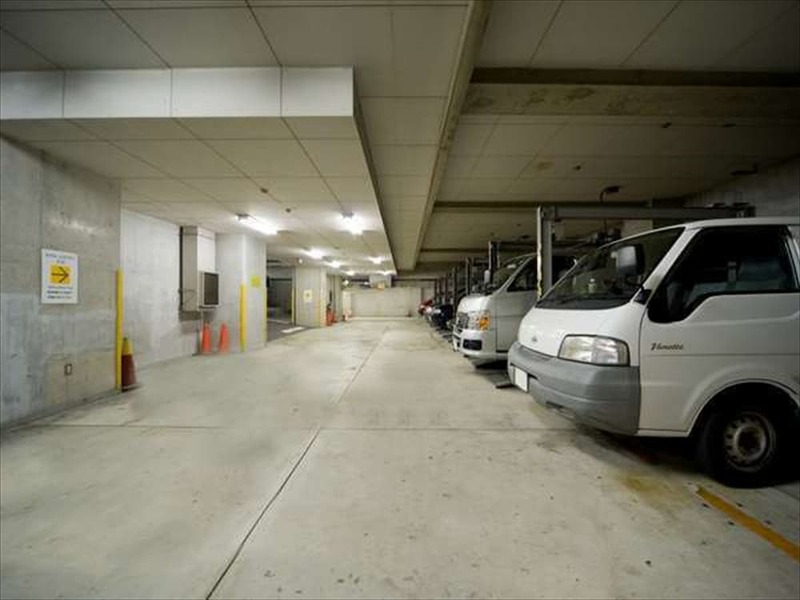 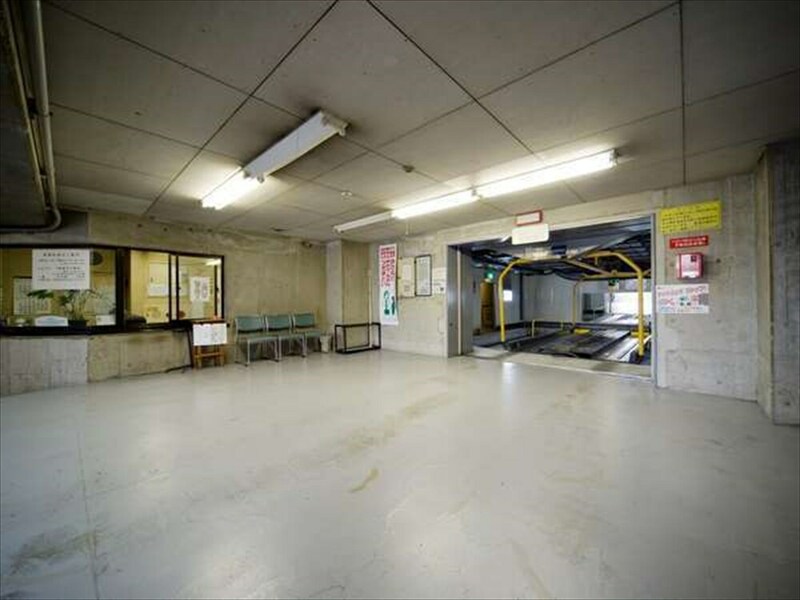 Self parking (subject to charges) is available onsite.